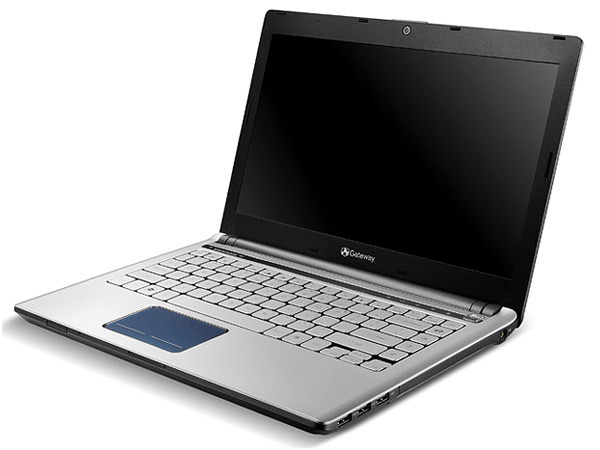 Gateway ID49C14u is a stylishly designed powerful laptop packed with latest features and high-end technologies. 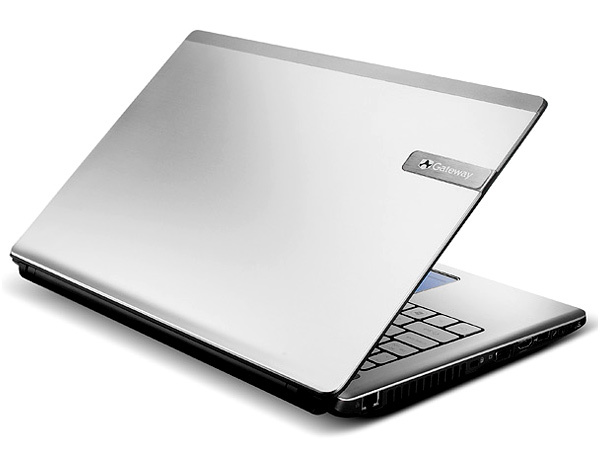 Read the review to know more about the latest features, specifications and the price in India for this laptop. Gateway ID49C14u is a stylishly designed high-performance laptop packed with powerful advanced features and latest technologies. It is equipped with 4096MB DDR3 Dual-Channel 1066MHz Memory, 640GB 5400rpm SATA Hard Disk Drive, 1.3MP Web Camera, 8x DVD-Super Multi Double-Layer Drive, 10/100/1000 Gigabit Ethernet LAN (RJ-45 port), 802.11b/g/n Wi-Fi support, Multi-in-1 Digital Media Card Reader. It has 14.0� inch HD Ultra-Bright LED-Backlit Screen Display supported with Intel HD Graphics with 128MB of Dedicated System Memory supporting Microsoft DirectX 10. It is powered by Intel Core i3-380M Processor1 with Intel Hyper-Threading Technology along with Mobile Intel HM55 Express Chipset support and runs on Genuine Windows 7 Home Premium of 64-bit Operating System.